I have shown some great homes from Lonny before and this one is no exception. 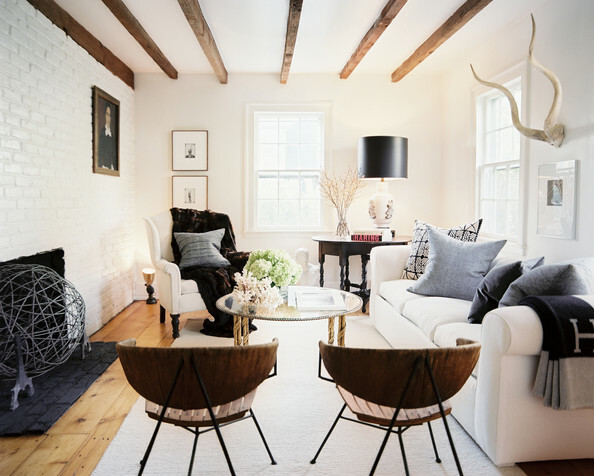 A home in Sag Harbor that is a wonderful mix of history and modernity keeping it super fresh and interesting! Love this simplicity of the master bedroom. Take a look..